Browse or search the latest employment opportunities. 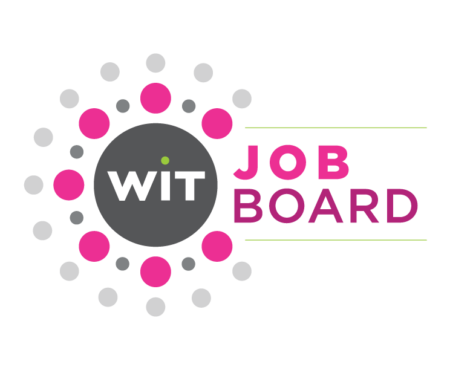 Reach thousands of professionals in toys, licensing and entertainment by posting your job on the WIT Job Board. Once your submission is received and approved by WIT staff, it will stay on the website for 3 months unless you advise otherwise. Please post in-house positions only. 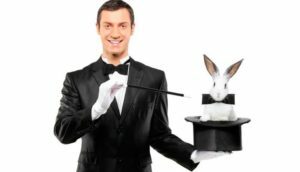 This service is not to be used as a solicitation tool for agents and consultants. Make yourself more visible! Become a member and take advantage of WIT's Candidate Board - for WIT MEMBERS ONLY! Join today to connect with members in the WIT community. 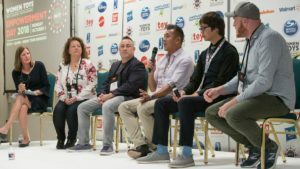 Join thought leaders to learn about timely topics in the toy, licensing and entertainment industries. Get important insights, best practices, and tips for success. 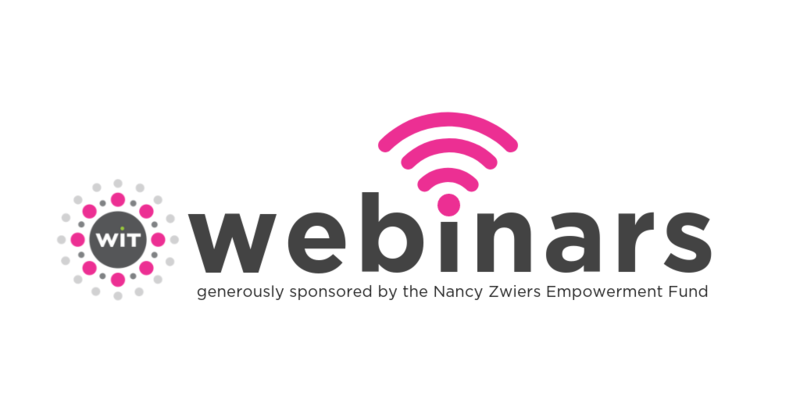 These interactive webinars offer you the chance to ask questions and connect with our expert hosts. Join live or view archived webinars at your leisure. All live webinars are recorded and available to members at any time in the Webinar Archives. You must be logged in and a current WIT member to access the archives. Speakers are available for keynotes, conferences, panels and webinars on the following topics. 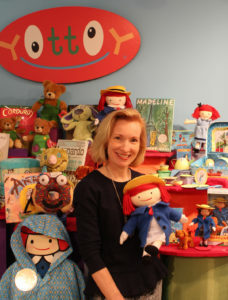 Email speakers@womenintoys.com for more information or to be connected to a speaker. Are you an expert speaker in one or more of the topics above? Apply to be a featured in our Speakers’ Bureau. Traveling to another city? Tell us where you’re going and we’ll connect you to WIT members worldwide for a coffee, a meal, or just a chance to see a friendly face. The WIT Concierge Service is a members-only benefit, so you will be prompted to log in to your WIT account to submit the Concierge Service form.